Internet Control Message Protocol (ICMP) is a network layer (Layer 3) Internet protocol that reports errors and provides other information relevant to IP packet processing. ICMP is fully documented in RFC 792. ICMP's purpose is to report error and control messages. ICMP provides a number of useful services supported by the TCP/IP protocol, including ping requests and replies. 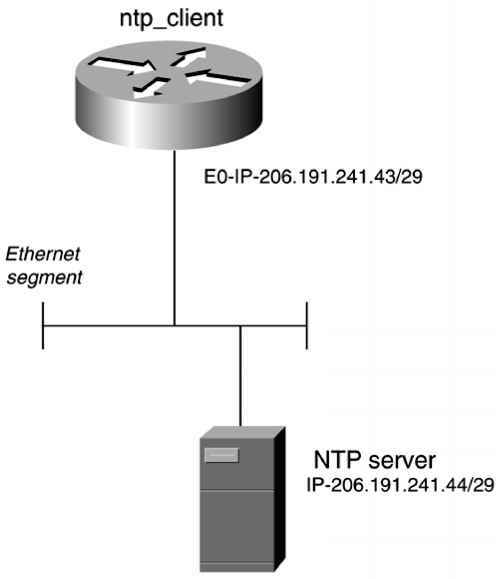 Ping requests and replies enable an administrator to test connectivity with a remote device. The ping command has a number of reporting mechanisms that run over ICMP. The exclamation point (!) indicates a successful reply. The ping command can also advise you, using a special code character, that the end device is not reachable, as depicted in Table 2-6. Each exclamation point indicates the receipt of a reply. NOTE Cisco IOS provides a detailed version of the ping tool, which you can evoke by typing ping in the enabled mode. This command is known as the extended ping command.